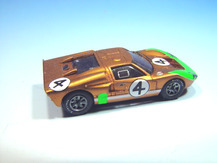 * And yet it does move ! 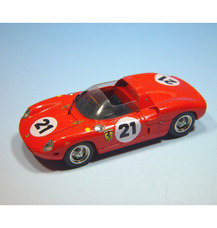 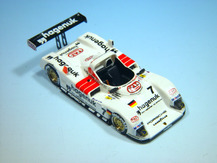 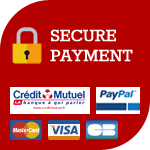 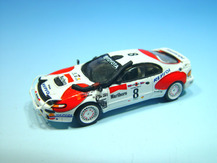 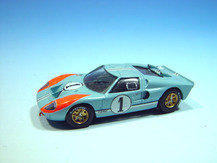 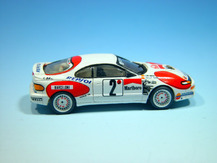 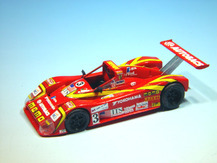 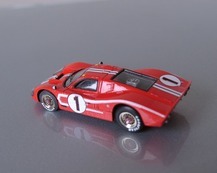 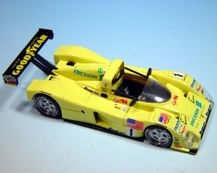 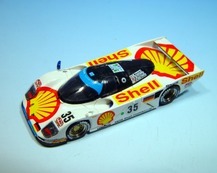 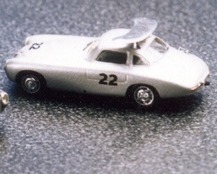 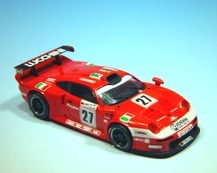 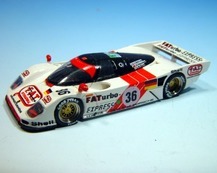 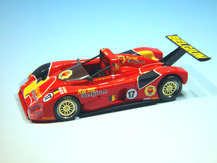 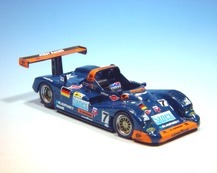 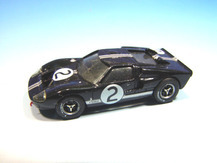 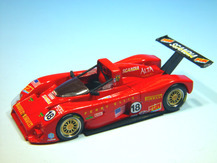 It is a range of kits in 1/87 scale (HO) of cars of the LeMans 24 Hours race, but also other endurance races, and sometimes rally and even civil versions. 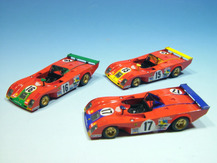 Mainly consisting of the finest resin parts, every kit is supplied with building instructions. 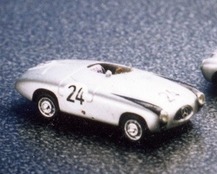 Every model has its own characteristics, as close as possible to the prototype despite the very small size. 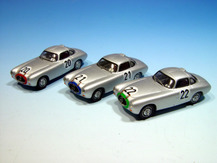 All the available models are cast and packaged in our own workshop. 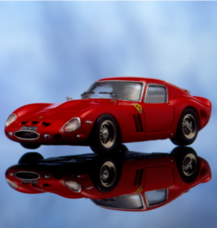 Now subscribe to our newsletter.